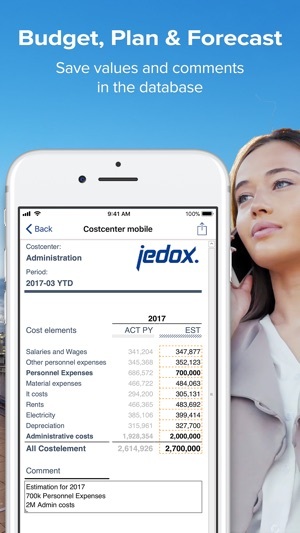 Jedox Mobile 2018.3 gives you seamless access to your Enterprise Planning and Corporate Performance Management data with an intuitive touch navigation for any mobile device. 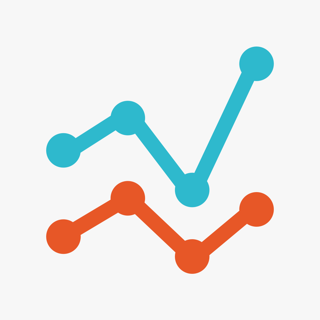 Easily access your reports or create ad-hoc analytics with a few simple clicks. 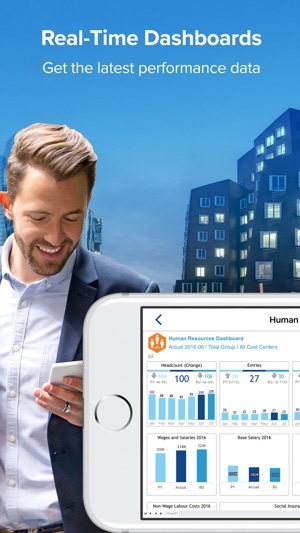 Jedox Mobile makes it easy for Finance, Sales, Human Resources and others on-the-go to access the latest performance information. Collaborate across your organization on budgets, forecasts and plans. 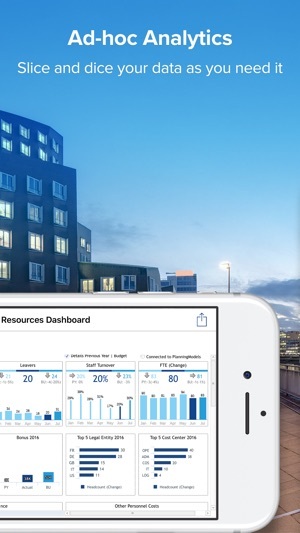 Jedox Mobile features real-time dashboards, simulation capabilities on tablets and powerful apps for mobile planning. 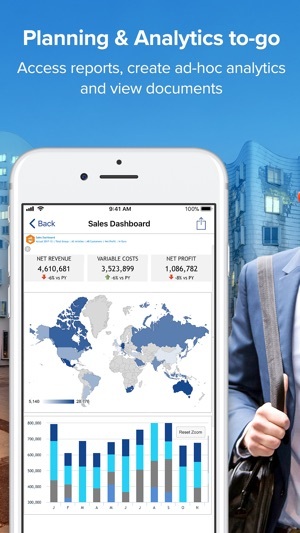 Enter values and comments on your mobile device and synch reports with Jedox Web and Excel clients and enjoy an optimized experience for mobile with auto fit-to-screen, zoom & scroll and support for the new iPhone X. A customized login screen with your company logo, a background screen that shows your company or product portfolio and a color scheme that perfectly match your corporate design, this is what you can do with Jedox 7 Mobile. Apply your corporate design with just a few clicks and excite Jedox users across your organization.